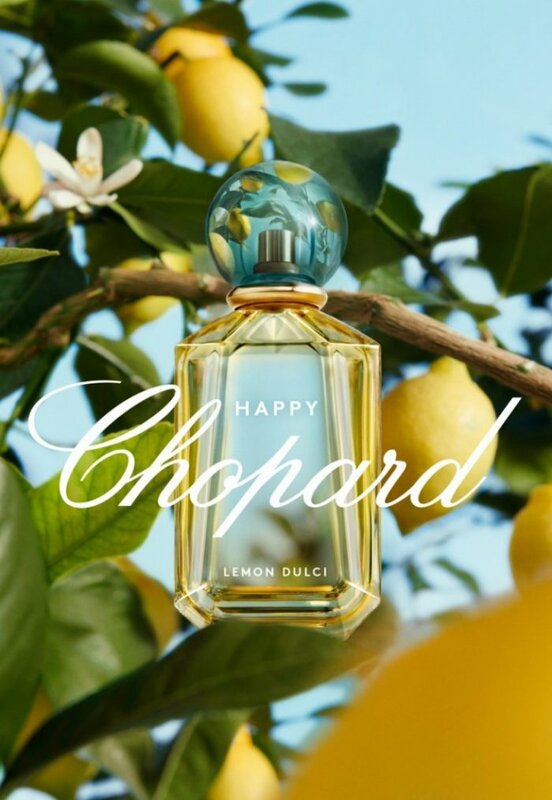 Swiss jewelry brand Chopard unveils a new scent called, ‘Happy’. 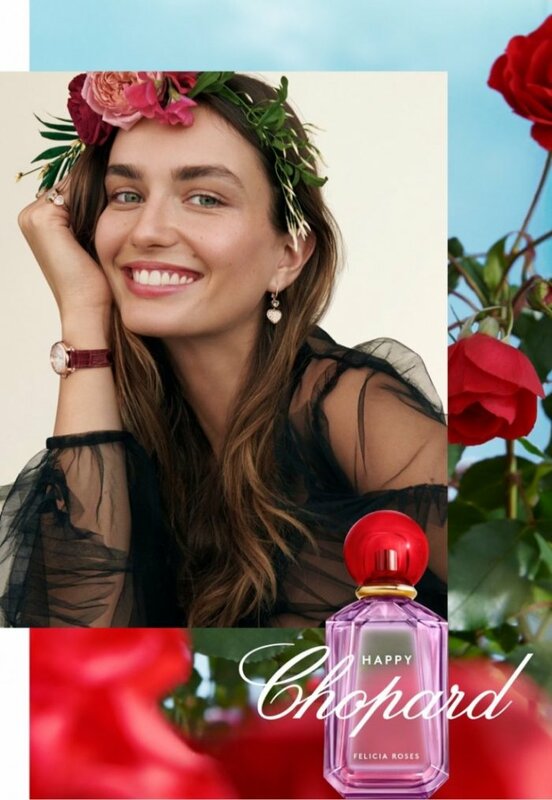 For the campaign, model Andreea Diaconu flashes a winning smile wearing flower wreaths in her hair. 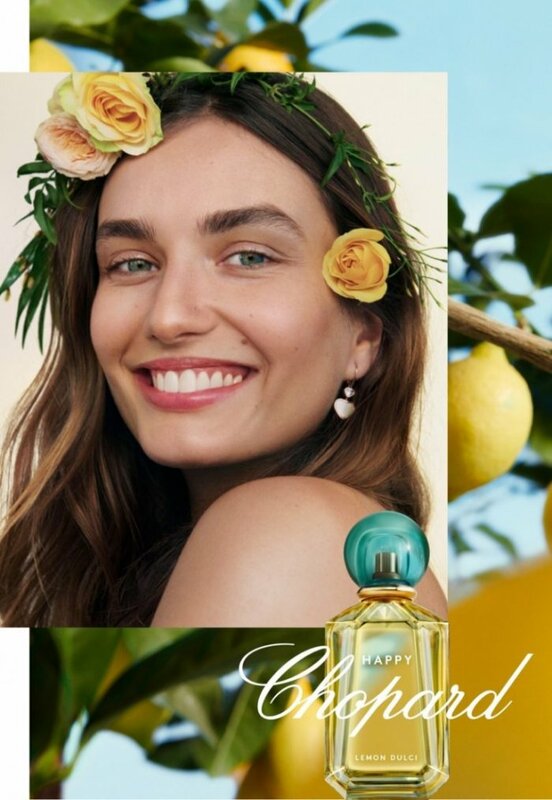 Photographed by Angelo Penneta, the Romanian beauty wears the ‘Happy Diamonds’ jewelry line including rings and earrings. 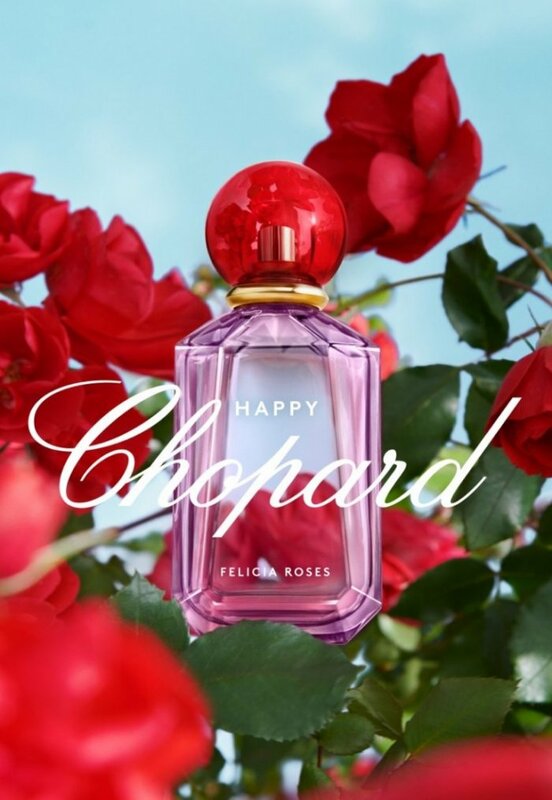 The ‘Happy’ scent comes in two different versions–‘Felicia Roses’ and ‘Lemon Dulci’. Al Dente works on creative direction for the advertisements with styling by Ondine Azoulay. 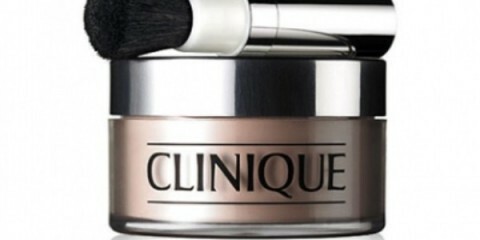 Makeup artist Stephanie Kunz works on Andreea’s radiant glow with hair by Christian Eberhard.